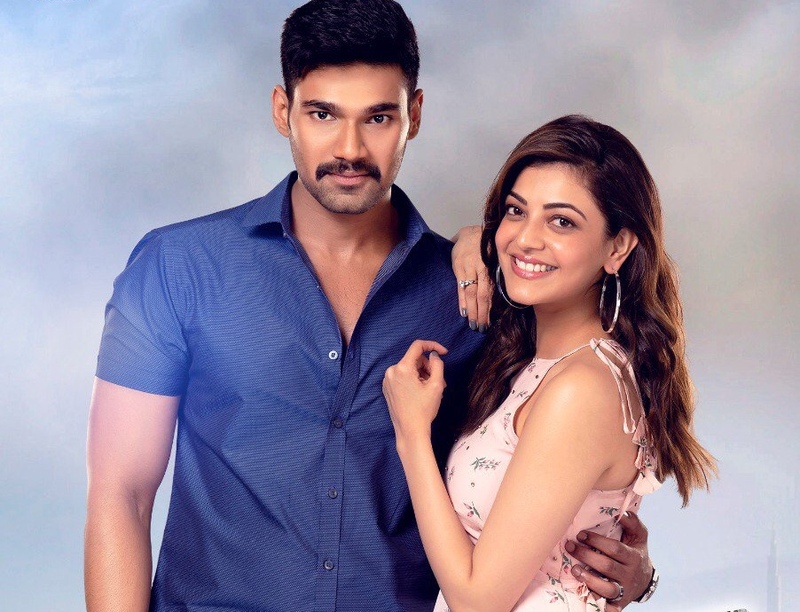 Bellamkonda Sreenivas’ Kavacham is all set for a grand release tomorrow across the globe. The actor who attempted all Mass films so far may be attempting a film with class touch. His next film with Director Teja is titled ‘Seetha’. Kajal Agarwal is the female lead in this movie. She is also the female lead in Kavacham. Mannara Chopra is the other female lead. The film majorly revolves around Kajal who is playing Seetha. Anil Sunkara’s AK Entertainments are bankrolling this project and the makers are in plans to release the film during February 2019. Teja recently came back to winning ways with a massive success like Nene Raju Nene Mantri.